I was only made aware of this today. I’ve seen it nowhere. This is typical of the powers that be as they will be expecting this to slip right under the radar while folk all stare at their iphones. No offense intended but seriously, folk are simply not aware of the dangers. I will post some links below to our recent articles on topic. This will be sold to you on ‘fast download’ yay…. but the health risks will be (& have been) played down. Stop Smart Meters NZ website has just been updated with a new post on a consultation on 5G. The consultation deadline date is 5 PM on Monday 30 April 2018. The 5G system proposed for NZ would involve a doubling of the already high level of cellular phone infrastructure in urban areas followed by more wireless “small cell” transmitters about 250 metres apart or less. If you would not be happy to have more wireless infrastructure in your neighbourhood, please take the time to write a 5 minute submission. This man has Bachelor Degrees in both Chemistry and Biological Science. Hear him disseminate how this technology is going to affect your body. It isn’t pretty. He warns with urgency. There are ways to protect yourself that you need to employ. If you do not agree with euthanasia & do not want it legalized in NZ, you can go to the website below & make a submission. For more information on what is entailed with this Bill, read at the website. They’ve done a good comprehensive overview of the pertinent points and included info from other countries that have already enabled euthanasia. The Select Committee considering David Seymour’s euthanasia bill (whose members interestingly ALL voted for euthanasia in the 1st Reading!) have set the deadline for submissions as soon as 20 February 2018. They seem to be hoping that you’ll be too distracted by the festive and holiday season to get around to making a submission against the bill. Let’s disappoint them! So we’ve done all the ‘prep work’ for you. Increasingly we are hearing of these scenarios where democracy is shut down in our local District Councils. Time and again, people are dismayed at the fact their seeming representatives whom they elected at LG elections … are straying off onto their own agenda and refusing to listen to the voice of the people. 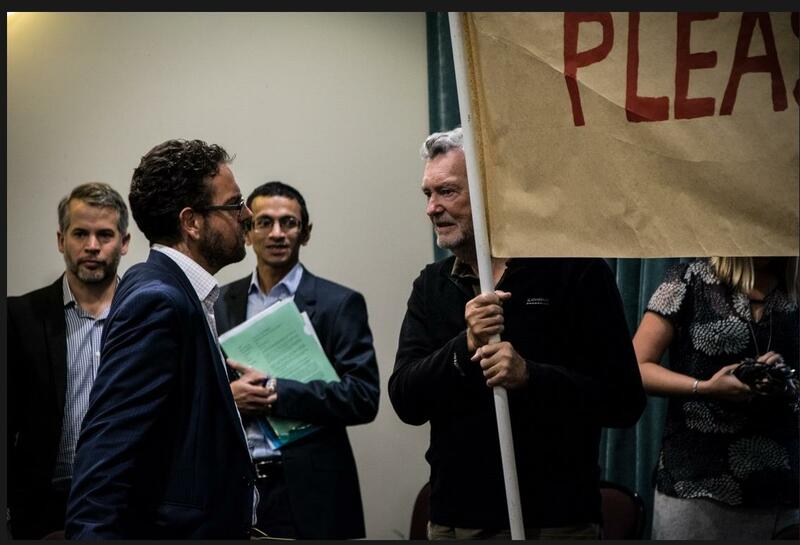 This is a rot that has set in over recent years and seems to be getting more fascist by the day, witness this event at the Auckland Council over the spraying of glyphosate and other chemicals in public places. In the Rangitikei a few of us here have had the same quiet battle where any leaning towards non-chemical weed control is silenced, as regards policy at least. Currently we have less chemical control in town than we used to have however the DC remains adamant glyphosate is quite harmless. Another issue regarding larger than stated or consented leachate quantities being pumped into our WWTP that had come to light via the public, taken then by the Community Committee (the conduit between the public and the DC) to the DC, and simply then not accepted by the DC. Subject closed in effect! (The Community Committee it appears discusses public toilets a lot and is simply an exercise in window dressing). All that aside, what is happening to our DCs then? They are right now looking very fascist. They have little resemblance to democracy and yet folks are still treating them as such. Expecting democratic results and finding they are everything but. They merely give the illusion of democracy. Since running this website I’ve had feedback from locals about having gone to Council over issues that concern them to little effect. They are really great at fobbing you off. It appears, and many of us didn’t know this, that you need to ask that your comments be noted. You cannot simply assume they will be. In much the same way as when I presented glyphosate research to the RDC and later learned I’d failed to ask if the Council would get back to me on the issue. Fortunately a member of the CC was seated beside me and told me the said info, and fortunately also, a Cr asked for the issue to be put on the agenda for next meeting. Had she not, the issue would have disappeared into the black hole forever. And I left wondering what they ever did with it. It would’ve been precisely NOTHING. The ever intriguing machinations of Local Government. Finally, keep in mind that your local DCs are in fact companies. This explains a whole lot. Companies are about profits not people. 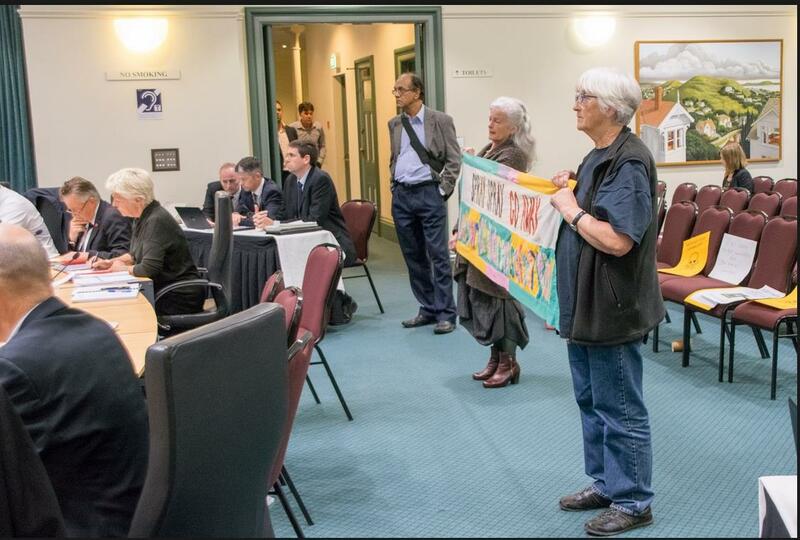 On Friday 13 May 2016 legitimate debate was shut down by Auckland Council in a ruthless manoeuvre to keep concerns about carcinogenic chemical use in the city out of the public eye and off the agenda. Council was finalising and voting through the 2016/17 Annual Plan budget. Submissions from the public and Local Boards calling for the restoration of funding for non-chemical methods in parks, and the elimination of all use of the toxic herbicide glyphosate from public places had been ignored and omitted from the budget. An amendment was raised with Mayor Len Brown the previous day to address this by two councillors, Wayne Walker and John Watson, but was not presented by Mayor Brown until the end of the budget deliberations. Immediately, under a point of order, Member John Tamihere objected saying it was inappropriate and was being raised too late; Mayor Brown did not defend it; and the Chair, Cllr Penny Webster agreed it was out of order and rejected the amendment. All this in spite of an impassioned plea by Cllr Watson for it to be heard and noting the attendance of members of the public who had sat through over six hours of debate to hear and support this amendment. Chair Webster shut Cllr Watson down as well as Cllr Walker who tried to clarify the situation and the reason it was appropriate to be heard. Pleas to the Chair and Mayor Brown, were all to no avail. Be sure to check out our Local Government Watch pages. 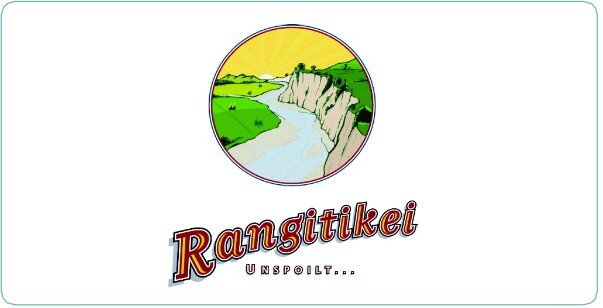 Sign up or follow to see more developments on the local government front. We are watching closely. Executive can ratify TPPA after the select committee reports or 15 sitting days elapse, whichever is earlier. Comrades, brothers and sisters, we can fight this abomination every step of the way, and with 25 000 turning up in Auckland alone, we have the numbers to fight this and slow it down. Kiwis still on holiday & NZ govt tables bill for improved minimum rental housing standards! – make a submission by 27th Jan. Simple form provided! “The government are currently taking submissions from the public on their Bill to improve minimum housing standards for rentals in New Zealand. This is our opportunity to push for standards that would ensure everyone in New Zealand has access to a warm, dry home. Will you make a quick submission? It will take 5 minutes. The Bill that would enact the proposed changes has just been tabled in the House and referred to Select Committee. What that means is that members of the public can now have a say on minimum housing standards for rentals in New Zealand by making a parliamentary submission. The catch is these submissions close on January 27th, while lots of Kiwis are still on holiday or at the beach. We believe that’s because although the changes proposed by the government have been a very welcome first step on the path to warm, dry and affordable homes for all – The Bill doesn’t go nearly far enough, and they know it. So we’ve tried to make it as easy as possible for you to make a submission. We’ve spoken to a variety of social justice, children’s health and sustainability experts to get their point of view, and set up an easy to use form to make it really quick and simple for you to have a say on how we can improve New Zealand’s housing for all. Will you take action once again to help improve NZ’s poor quality housing crisis? We’ve included the expert analysis and recommendations for you to use in your submission; feel free to copy and paste the parts that are important to you, or just use our form to make your own submission. You don’t need to be an expert to have a say. Often a story from your own personal experience can be the most compelling submission of all. Together we can ensure that everyone in New Zealand has access to a warm, dry, healthy and affordable home. Residential Tenancies Amendment Bill and the relevant Beehive Statement. At the end of the submission below here, the original compliance and non-compliance reports will be available to access by this weekend, 28th Feb 2015. Any inserts of photocopied evidence within the submission can be clicked on to enlarge. The very topic that is of most concern to many local residents, as previously indicated here, has been effectively sidelined off the books. 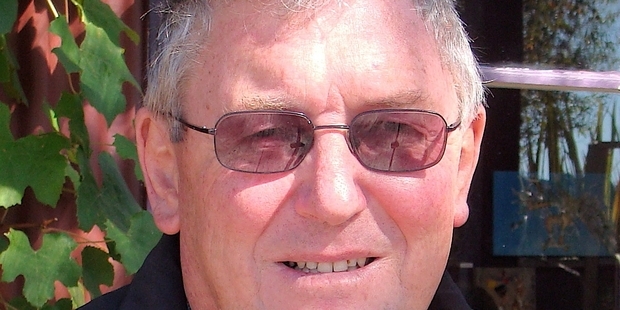 Another Marton resident, Hamish Allen, also made a submission regarding the leachate and was reminded that the topic was not part of the hearing. It is the Council’s concern we are told, and yet, the both the Council and Horizons have shown themselves to be grossly negligent over the issue … many years of missing reports regarding the levels of pollution discharged into the local waterways with neither a reprimand nor a penal consequence imposed. The public need to become persistent here in requiring both explanations for historical negligence, and transparent accountability for their future handling of this matter, and in particular the apparent collusion between the parties. We have here a typical example of corporate persuasion. The very organization that ratepayers believe are representing them, by all appearances are representing the conglomerate that is seeking to turn our ‘unspoilt’ region into a sewer (or toilet bowl) pretty much. 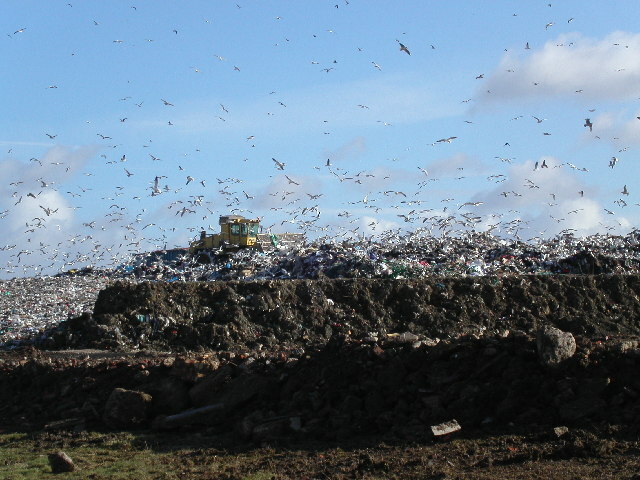 Litter, smell and vermin from the Bonny Glen Landfill will only increase if it is expanded, Linda O’Neill says. She and her husband Chris live in one of the closest houses to the Midwest Disposals landfill near Marton. On Thursday they made a submission to the hearing considering whether to allow it to expand. They oppose the full extent of the expansion, and especially the full 160m height the “mountain of rubbish” would attain.